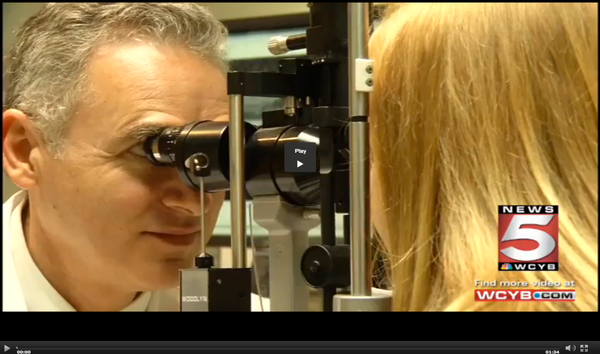 Home » Featured » Diabetes is the leading cause of preventable blindness. 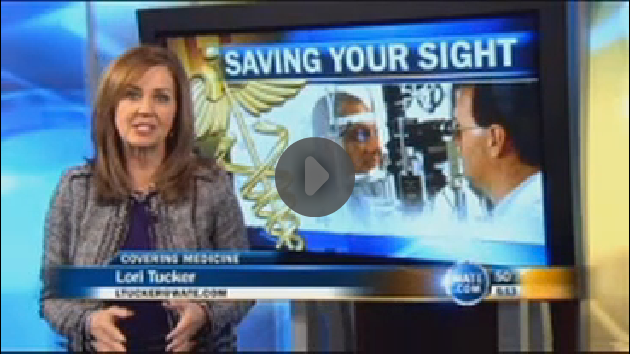 Diabetes is the leading cause of preventable blindness. 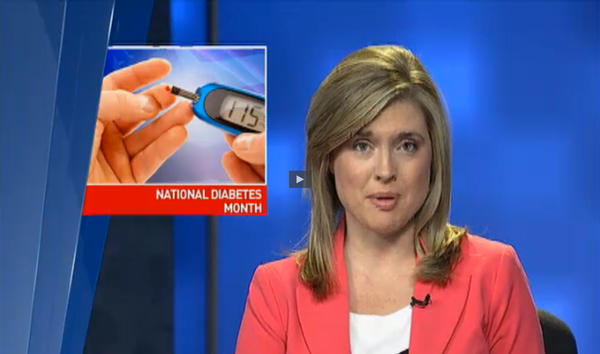 See recent local TV news segments on how diabetes is the leading cause of preventable blindness.